Following the news that N’Golo Kanté has taken the number 7 shirt at Chelsea, we take a look at some of the other recent players in our history to wear that number. Chelsea have had a history of some great players to wear that number 7 shirt – including Charlie Cooke, Pat Nevin, and most recently, Ramires. However, the club’s record of number 7s in the Premier League era isn’t as impressive. Here, we take a look at some of the most famous faces to wear the number 7 shirt at Chelsea over the past twenty years. The incumbent holder of the number 7 in the first Premier League season, Spencer had a decent record with the Blues. Spencer scored 43 goals in his time with Chelsea; 35 of which in the Premier League – not bad figures for a man who was surely the shortest man to ever play for the club! VERDICT – HIT: Spencer was a fan’s favourite and worked tirelessly for the team before being frozen out by manager Ruud Gullit ahead of his move to QPR. One of the most notorious players in Chelsea’s history – and for all the wrong reasons. Bogarde agreed to a £40,000-a-week salary, that earned him nearly £10m between 2000 and 2004 while making only 12 appearances for Chelsea. Despite being a former Champions League winner, the club repeatedly tried to offload the Dutchman, ultimately demoting him to the reserves as he opted to see out his lucrative contract. 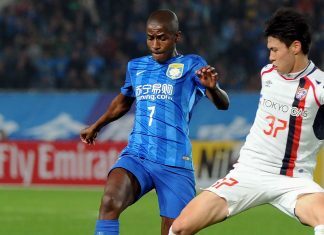 The Dutch defender was signed on the recommendation of international colleague Mario Melciot, but this was a gamble that failed to pay off. However, with this progressive jackpot slot website, you can rake in the fortunes the same way that Bogarde did. VERDICT – MISS: the worst transfer in the history of the Premier League. Absolutely no comparison. Adrian Mutu signed for the Blues from Parma for a fee believed to be around £16m. His Chelsea career started brightly, but the goals soon dried up, and a fall-out with new manager Jose Mourinho resulted in a startling revelation. In November 2004, Mutu was sacked by Chelsea after failing a drugs test. He tested positive for cocaine and subsequently saw his contract terminated. 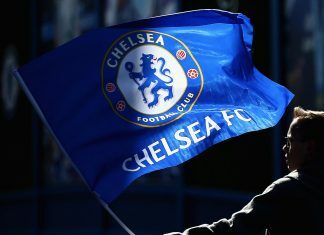 It ended a turbulent 15 months at Stamford Bridge. VERDICT – MISS: considering his undoubted ability, it was a travesty that Mutu’s career went the way it did. He was ultimately ordered to pay Chelsea €17m in damages for breaching his contract. 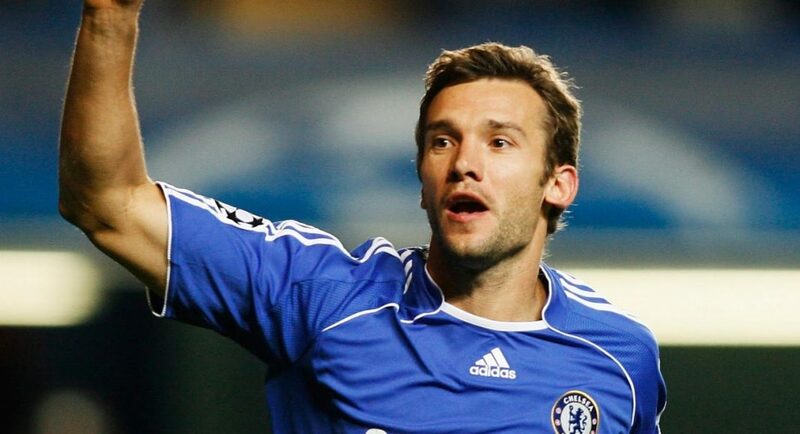 Simply the biggest signing in the club’s history when he arrived in the summer of 2006, Shevchenko was established as the world’s best striker when he hooked up with Chelsea ahead of the 2006/07 season. VERDICT – MISS: whilst his record of 22 goals in 76 games might not seem that bad, Sheva’s work-rate alone couldn’t justify his mammoth transfer fee. When Ramires left Chelsea earlier this year for £25m, The Mirror called it one of the ‘most bonkers deals’ in Premier League history. Sure, the Brazilian was a fans’ favourite for his penchant for a spectacular goal or two, but his inability to do some of the simplest things made him a frustrating player to watch. So when a player who was moreorless deemed surplus to requirements was sold for such a hefty fee, it raised more than a few eyebrows! 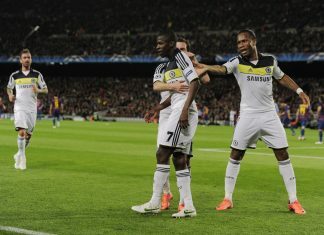 However, no Chelsea fan can forget Ramires’ role in securing a memorable double in 2012. 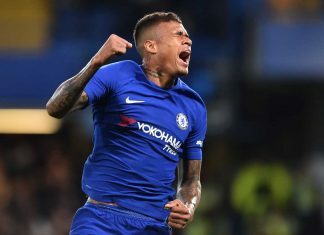 His goal against Barcelona effectively sent the Blues through to the Champions League final, and he scored in the FA Cup final against Liverpool. Not bad, not bad at all. VERDICT – HIT: as frustrating as he may have been, there is no denying Rambo’s energy was missed during the second half of last season. And you just can’t underestimate how important some of his goals were. In what is surely the signing of the summer so far, Blues fans are highly excited over Kanté’s arrival. Powerful, dynamic, and disciplined, the Frenchman is the perfect fit for Antonio Conte’s system and looks set to form a fantastic partnership with Cesc Fabregas in midfield. VERDICT – ??? : Chelsea fans will be excited to see how the former Leicester man gets on at Stamford Bridge, but his quality is undeniable. What a signing this boy is!